In the Waterfront Museum is 2000 years of history about Poole and the surrounding area. 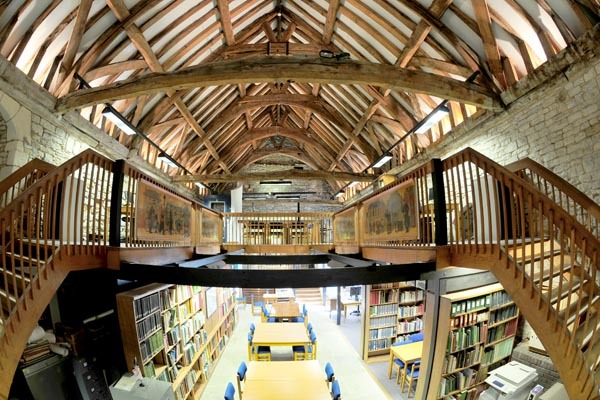 The museum is housed in a fine eighteenth century warehouse adjoining the medieval Town Cellars. Roman history is a part of Poole and there is a gallery devoted to the Roman occupation of the area, along with galleries relating to the history of Poole itself. 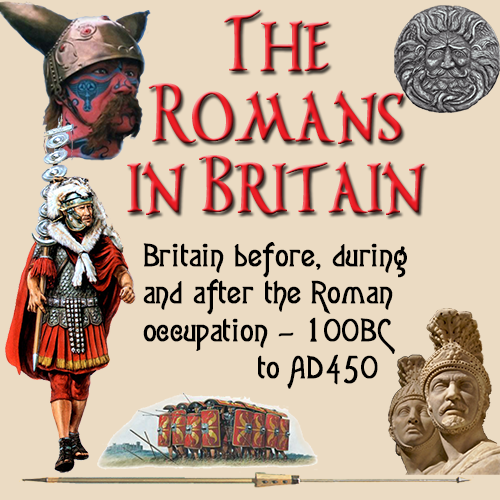 Seen on the left is a reconstruction of a Roman soldier who would have been stationed in the area, defending the newly conquered Roman province of Britannia.